Cyber attacks are bad news for both business owners and consumers alike. It has become a serious problem for many Canadian businesses, as attacks of this nature are on the rise for the third straight year. In specific, instances of ransomware, malware and botnet attacks were expected to increase in 2017. While attacks are on the rise, confidence in dismantling the issue is at a low. According to the 2017 Scalar Security Study, the average number of reported cyber attacks faced by Canadian businesses is 44 annually, which is up 30% since the first survey was conducted in 2014. To make matters worse, these same business owners are claiming that more recent attacks have been more sophisticated and severe in nature. There are many reasons as to why cyber attacks on Canadian businesses have been increasing. Though it would seem as if a general lack of experience within the workforce on this subject is mostly to blame. Ryan Wilson, Chief Technology Officer at Scalar Decisions, reinforces the above notion when he says, "IT leaders are under pressure right now, feeling like there is a deficit of properly trained personnel available in the workforce. This has led to a distinct lack of in-house expertise, which is critical to a strong cyber security posture for Canadian companies." The Study also also puts forth several alarming statistics. Perhaps the most concerning being that 75% of mobile devices, as well as 70% of third party applications, were identified as being the greatest potential risks threatening their companies' IT security. Therefore, you no longer need to be in the office to be considered a liability, as mobile technology has made users of all kinds moving targets for cyber attacks. There does, however, seem to be some realization and improvement on the part of Canadian companies. The same study found that 41% of respondents claim to now have systems in place to deal with advanced persistent threats. This number is up from 38% in the year prior. This is certainly an improvement, though the number is still very low, and shows that there is a long way to go in terms of better protecting relevant business and consumer data. Whether in Canada, or elsewhere, cyber attacks are always a detriment to the operation of a business, or the security of consumer data. With the number of attacks on Canadian businesses set to rise, emphasis has been placed on training and strategy. 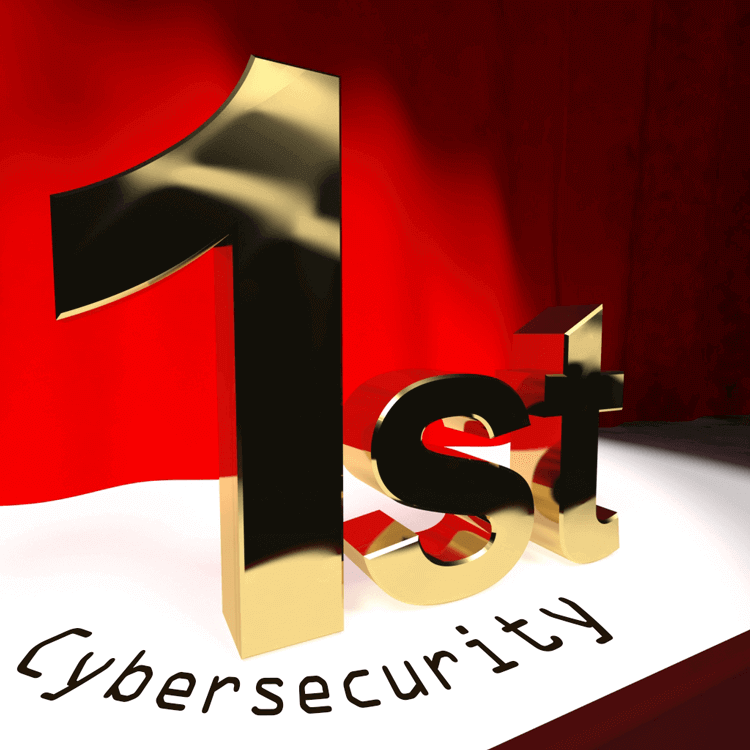 Wilson says, "The overall picture being painted by the study's results is the need for enterprise-wide adoption of cyber security strategy, and the investment in both technologies and individuals with hands-on experience." With better education, training and the introduction of new cybersecurity reporting laws, the hope is that cyber safety will be reflected in future reports regarding business in Canada.